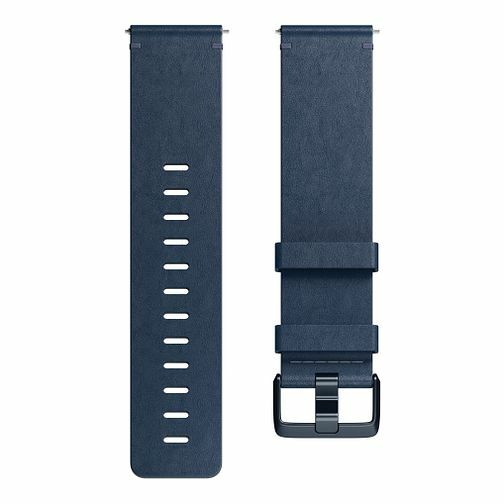 Personalise your Versa Smartwatch with this blue tone Fitbit Versa Leather Band. This sophisticated accessory is both classic and elegant, made from Horween leather with an aluminium buckle, the Versa Band has a rich colour. Size Small.